You’re a hard-working, team-oriented person who is seeking to build something greater than yourself. You want more than job—you want a career. 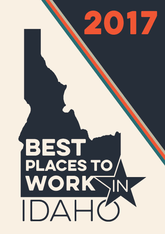 You seek career advancement, personal development, and a place where you aren’t just a number. We’re the leading background screening and pre-employment services company in America. 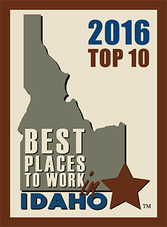 In addition, we are the fastest growing privately-held company in Idaho. 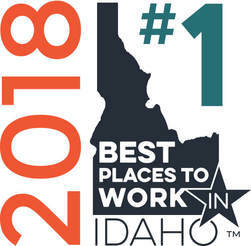 We foster an award-winning culture where we work hard and play even harder. We’re growing fast with no intention of slowing down, so there will be ample opportunity for growth once you step onboard. Finally, because work-life balance is important to us, our work schedule allows our team members to be home nights and weekends to recharge.